To find another club for a makeup, click here. Join us Saturday April 27th 8:30 till 1:00 to help with painting and general repairs at Camp for All. Can’t stay the whole time? That’s OK stay as long as you can. Members of the Brenham Children's chorus entertained us with a wonderful Christmas concert at our December 20th meeting. Welcome New Member Justin Jersey.Justin comes to us from the Waller Rotary Club, and his sponsor is Billy Starnes. Guntoberfest 2018 is in the books! Thanks to our sponsors Allied ACE Hardware, Appel Ford/Hyundai, Bluebell Creameries, Brenham National Bank, Citizens State Bank, and Premier Metal Buyers. Please support our sponsors as they support our club and community. The drawing was broadcast live on Facebook, but if you missed it and want to see if you won, the winning tickets and winners are listed here. Thanks to everyone who supported the Guntoberfest by working, selling tickets, sponsoring, or buying tickets. At our meeting on July 12, Jim Kite gave us an update on the situation on Nicaragua where the country is in crisis. As a result of years of corrupt practices by president Ortega, he has angered the elderly, the students, the business community and even his own party. over 300 people have been murdered during peaceful protests by Ortega's men. As a result, the whole country's roads have been blocked off and no trucks or shipping can bring supplies into the country. Some supplies can be flown in, but can't be distributed because all major highways are blockaded. As a result people can't get medical treatment and many who already live hand-to-mouth are starving.Jim says that we can help by sending money that can be wired-in so that basic foods can be purchased from local farmers within the country and distributed through back roads in small pickups, off of the main highways to people who need it. This can be done through the 501C3 organization Hope and Relief International that Jim and other Rotarians set up several years ago to help build schools and hospitals in Nicaragus. 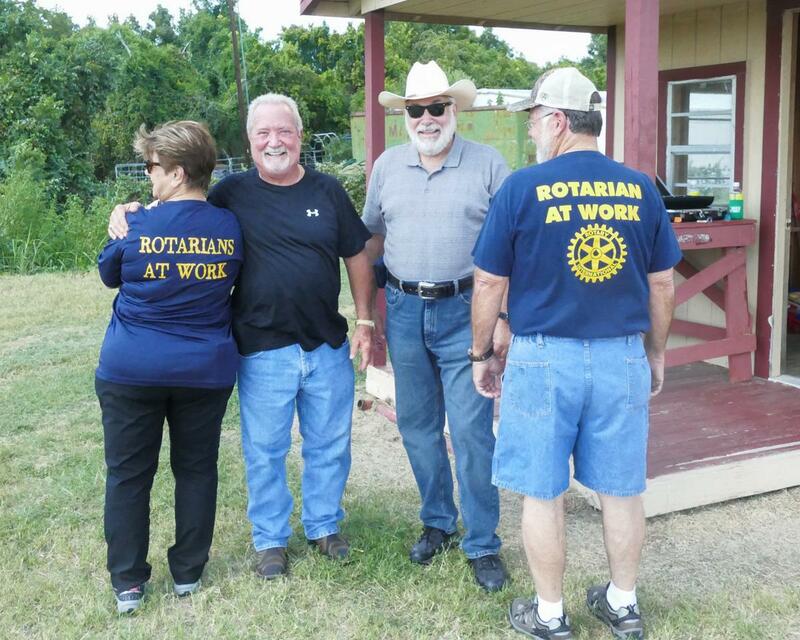 If Rotarians Want to help they can send money to Jim payable to HOPE AND RELIEF INTERNATIONAL FOUNDATION 10700 Gerke Rd, Brenham, TX 77833. Congratulations to Kathleen Schwarze our Rotarian-of-the-Year for 2017-2018. Shown here receiving her award from outgoing President Page Michel. Curt Podeszwa, Director; Carey Council, President Elect; Lea Wie, Secretary; Gene Young, Director; Gena Wilimitis, Director; Cathy Boeker, Director; Lowell Ogle, Vice President; April Thompson, Director; Brice Milliorn, President; Carmen Cuneo, District Governor; William Grote, Director; Christi Yackel, Director and Page Michel, Past President. Not present: Barbara Wilganowski, Sergeant-at-Arms. For the third week in a row, local charities receive donations from the Rotary Club of Washington County. Some of the money that we raise goes to the Rotary Foundation which is used to fund projects throughout the country and the world. One of the projects that Rotary International is involved in is the eradication of Polio. We are down to under 10 cases in the world this year! 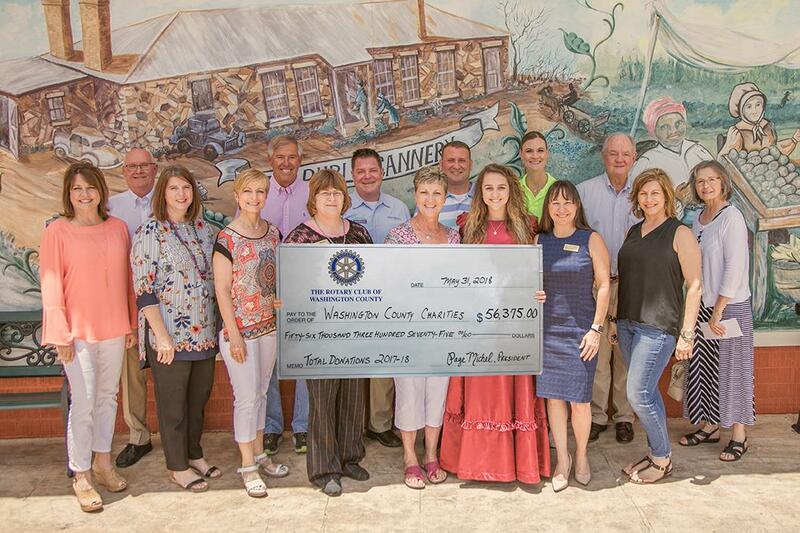 This year, The Rotary Club of Washington County raised $56,375 for charities in Washington County. 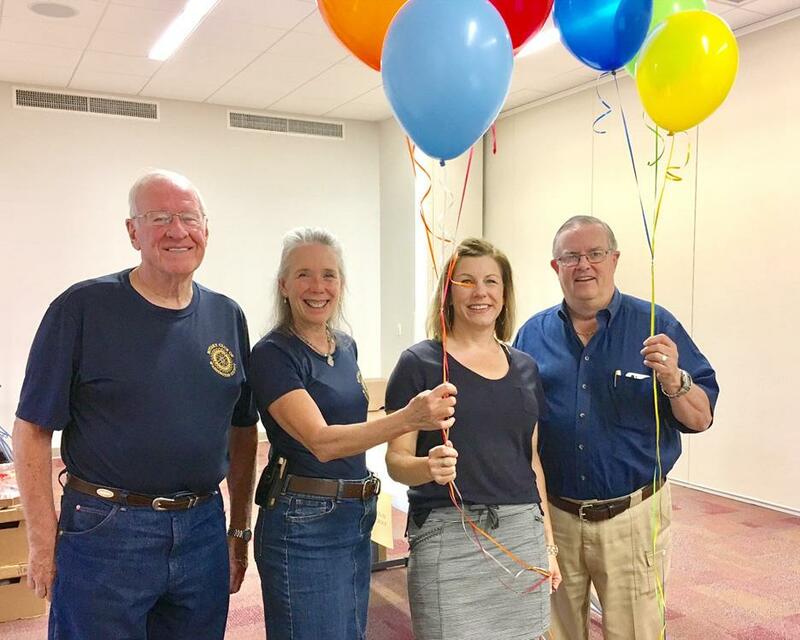 Shown at the 6/7/18 meeting are the representatives of organizations receiving donations from the Rotary Club of Washington county. 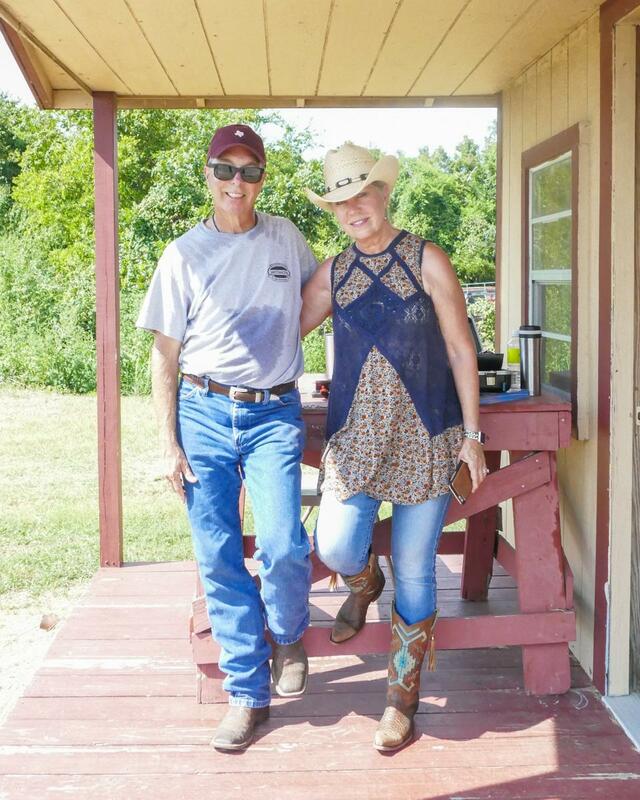 The organizations are: Adam's Angels Ministry, New Beginnings, Camp for All, Heritage Society of WC, Washington-on-the-Brazos Junteenth Heritage Celebration, WC Summer Feeding Program, Bread Partners, Boy Scouts of America, Habitat for Humanity, and Volunteer Services Council BSSLC. 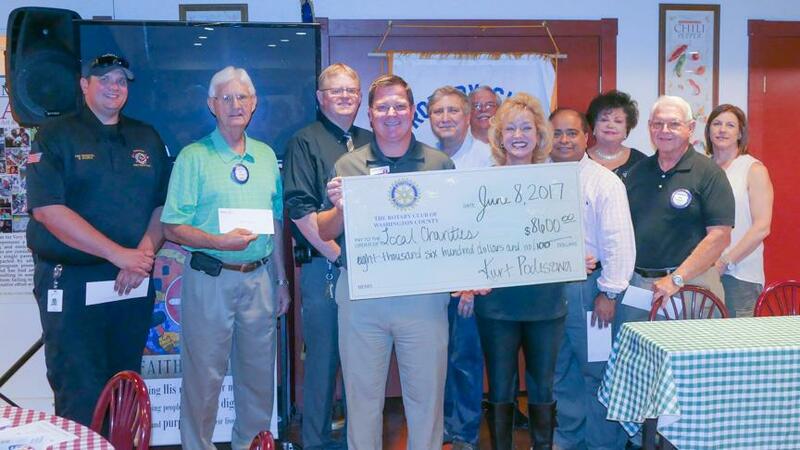 One of the main missions of the Rotary Club of Washington County is to serve our community by supporting non-profit charities. We do that by volunteering, and raising money to support many of our local charities. This year, The Rotary Club of Washington County raised $56,375 for charities in Washington County. 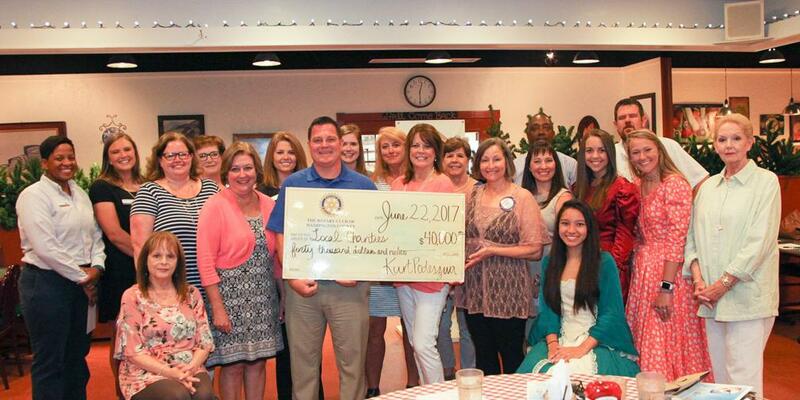 Shown at the 5/31/18 meeting representing their organizations with a symbolic check presented by our President Page Michel are left to right: Rosellyn McIver,Brenham Children's Chorus; Paige Michel, President of WC Rotary; Debbie Forland and Neil Krebs, JAM Ministry; Craig Borchardt, Hospice Brazos Valley; Leslie Wood,Unity Theater Summer Camp; Stephanie Wehring, Boys and Girls Club; and Steve Miller, of the Senior Center. We will have more recipients next meeting! 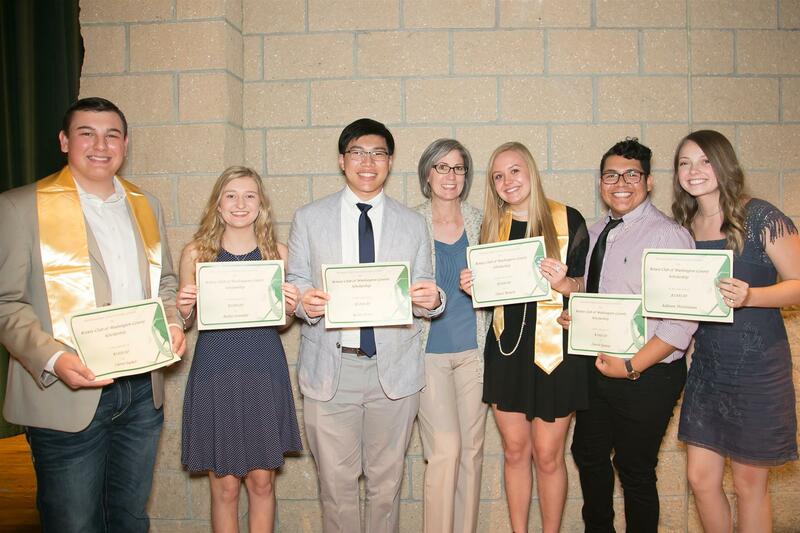 On Monday May 7, 2018 the Rotary Club of Washington County awarded scholarships in the amounts of $1,000 to six seniors at Brenham High School. Shown here is Rotary Club President Page Michel with the six recipients. left to right: Carter Yackel, Bailey Grunder, Kevin Pham, Page Michel, Grace Beisert, David Quiroz, Addison Thielemann. Congratulations and Good Luck! 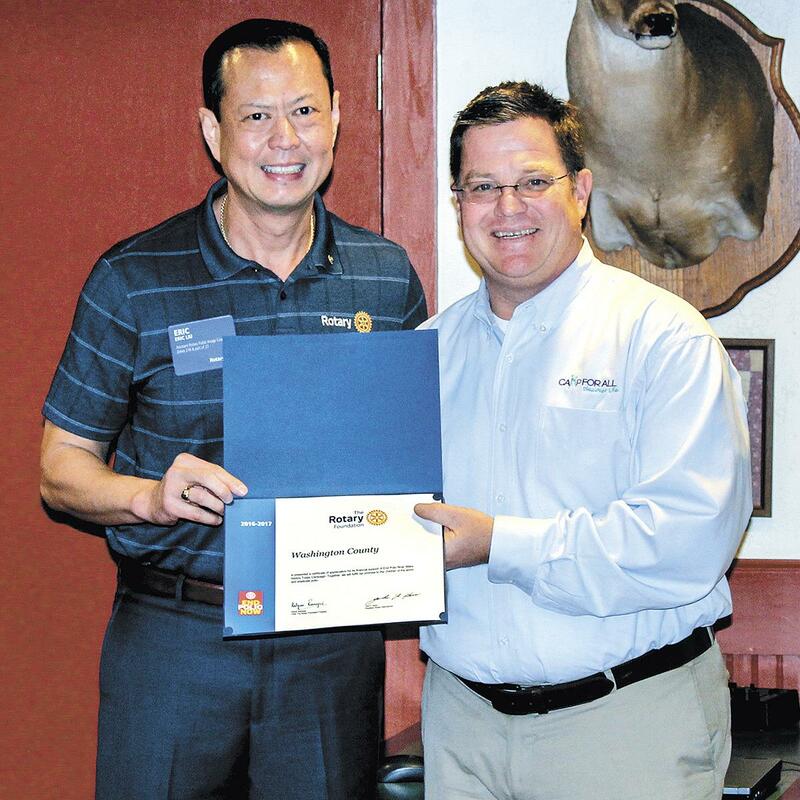 The Rotary Club of Washington County Texas received the Presidential Citation for the year 2016-1017. There are approximately 1,000 clubs out of the more than 32,00 clubs world wide that receive a Presidential Citation. Shown here accepting the award from Pat D.G. Eric Liu, Kurt Podeszwa, Past President for the 2016 2017 year. 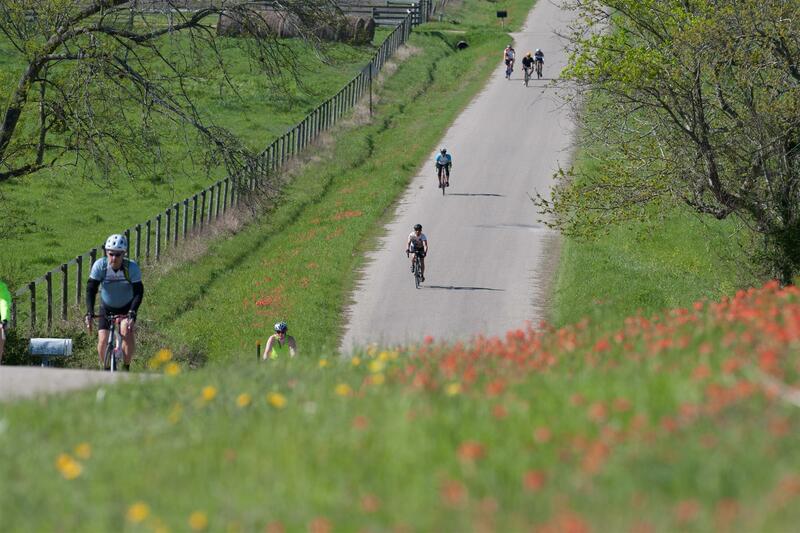 The 2018 Head for the Hills "Bikeride will be here before you know it. 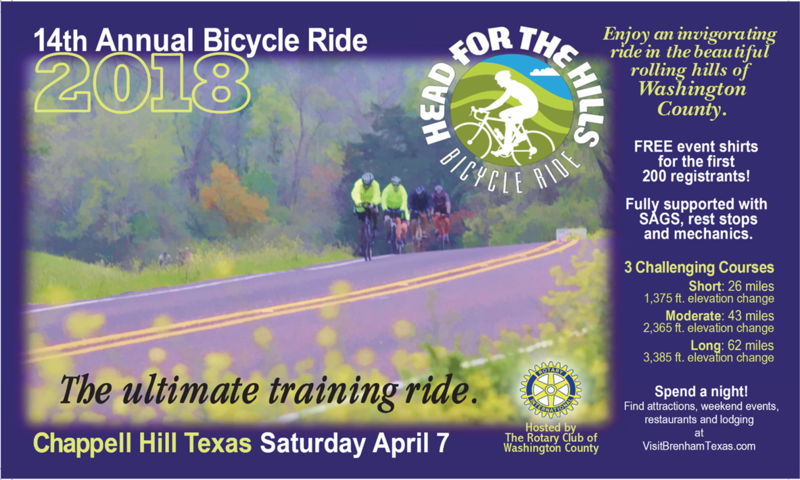 This year's ride will be on April 7th starting and ending at the Chappell Hill Fire Department on FM 1155 in Chappell Hill, TX. 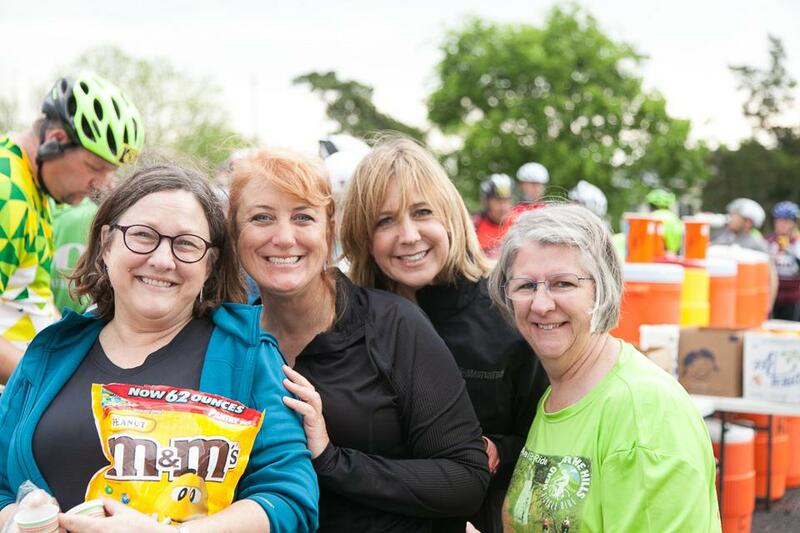 We will need volunteers to man the rest stops, SAG vehicles, sign placement, registration, etc. This is one of our big fundraising events of the year, and it takes everyone contributing their time and talents. Working the Rodeo Gate at WC Fair. 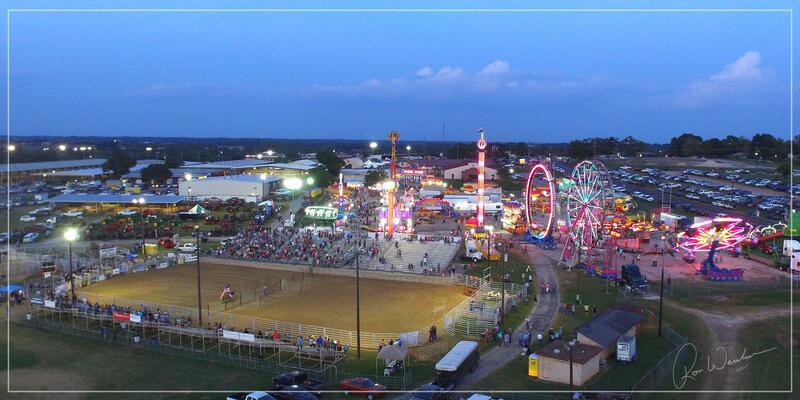 Thanks to everyone who volunteered their time to work the back gate at the Washington County Fair and Rodeo on Wednesday September 20, 2017. On Saturday August 5th, 2017 The Rotary Club of Washington County partnered with the Child Protective Service to host an Adoption Fair at the St Paul's School. The Adoption Fair brings together parents who are wanting to adopt, with kids who need a home and someone to love and care for them. The children are older and because of their age, are not as adoptable. At the Fair, the parents can interact with the youngsters in an informal, fun atmosphere. See the photo journal for more images of the Adoption Fair. The new slate of Officers and Directors under the leadership of new President Page Michelle. Installation June 29th Installaton Banquet held at the Ant Street Inn. See the Photo Journal for more Photos. Our Rotary Club of Washington County Installation and Paul Harris dinner is on June 29th. We will not have a regular meeting that day so I am hoping that you can make it to the dinner that night. It will be at the Ant Street Inn and will be catered by Brenham Catering. This dinner is a great way to celebrate this past year and show our support for Page as she steps into her role as President of our club. There will be a sign-up sheet at the meeting, but if you need to RSVP and are not going to be at the meeting please send me or Gena Wilimitis an email! June is what we are all about, supporting our community by supporting those organizations that serve our citizens, young and old. Thursday, June 22, the Rotary Club of Washington County handed out donations to several community organizations in the aggregate amount of $40,000. The organizations receiving grants Thursday were: The Heritage Society of Washington County, Adam's Angels, New Beginnings, Here I Am Ministries, BISD Foundation, Boys and Girls Club of Washington County, Miracle Farm, Local History Day, Camp-for-All, and Unity Summer Theater Camp. Thursday the 15th, we donated more money to charitable causes in our community. 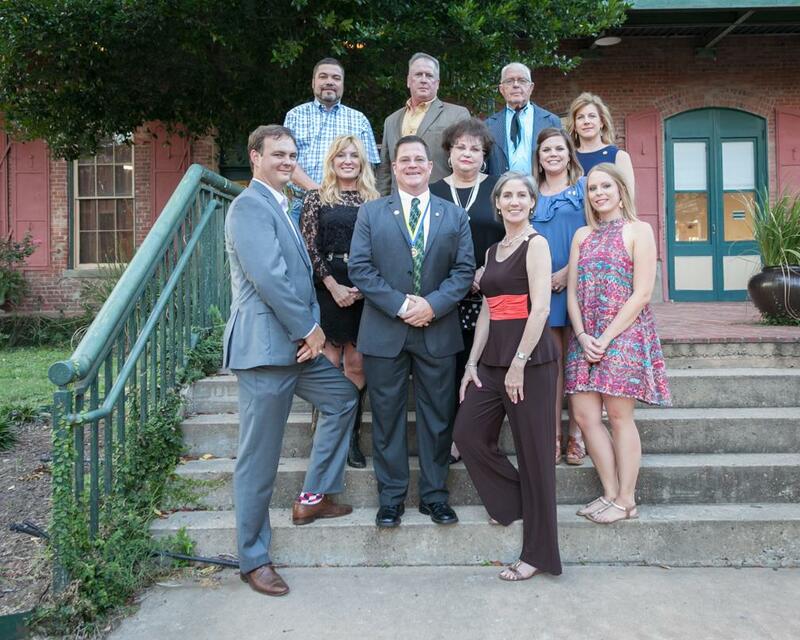 Receiving grants totaling 15,000 dollars were: Food Service initiative, Hospice Brazos Valley, Game Changers, Faith Mission, Go Drill, Brenham Heritage Museum, Brenham Children's Chorus, Mission Brenham, JAM Academy, Habitat for Humanity, and Disabled American Vets. June is the end of Rotary's year, and during June, we give away the money that we raise during the year. 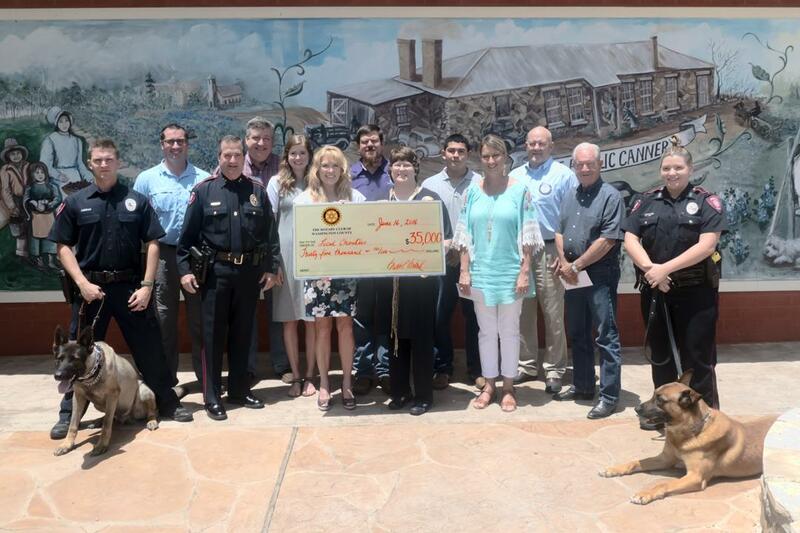 Today we granted a total of $8,600 shared by the following organizations: Washington County Senior Center, Bread Partners, Job Partnerships, Volunteer Services Council, Boy Scouts, Rotary House,Brenham Fire Department, Pink Angels, and Morning Glory Ranch. The Rotary Club of Washington County has two major events to raise funds every year. These events along with a $3000 grant from District helped to raise enough money for us to distribute $80,250 in grants to worthy causes. The bulk of the money goes back into local charities, and some goes to National and International needs. Thanks to our sponsors, volunteers and Rotarians who made this possible. Listed here are this year’s organizations receiving grants. Welcome new Members Lea Wie, and Sammy Timpa. Lea Wie Being inducted by President Kurt Podeszwa. Sammy Timpa being Inducted by President Kurt Podeszwa. 2017 Bike Ride is in the books! Having too much fun at rest stop number two! New Dress Code for Greeters? AT our meeting on August 4th, Doug Bulcao set a new bar for Greeters' outfits. Can anyone top this? 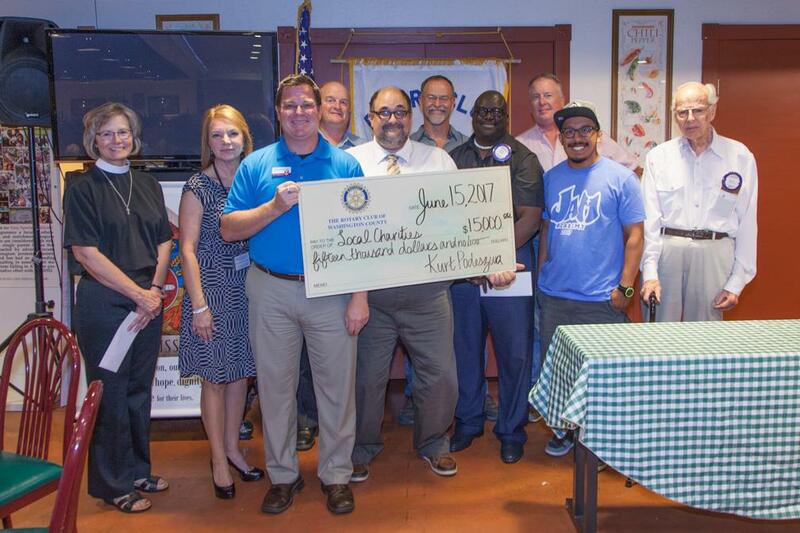 The Rotary Club of Washington County awarded $35.000 in donations at it's weekly meeting on June 17th. Checks in the amount of $5,000 each were awarded to representatives from Adam's Angles Ministry, Boys and Girls Club of Washington County, Brenham Police Department's K( training program, Children of the Dump - Nicaragua, Here I Am Orphan Ministries, Miracle Farm and New Beginnings Pregnancy Center.